Congratulations Katie Simpson and Krista Puetz! 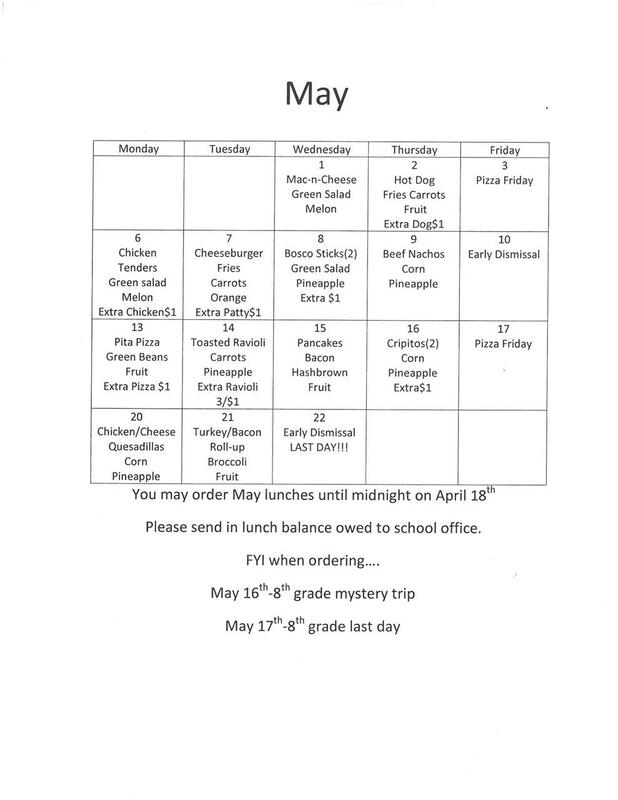 Final lunch orders for May are due on April 18th at midnight! You don't want to miss this special guest speaker. HCA Night with St. Louis FC is Tomorrow Night!